Some of these tools may have a lot of alternatives but I left them out to keep this list clutter-free! You can find more tools in my previous article: 10 tools for generating red hot leads. The first thing to do when you are launching a website is to create effective opt-in forms. You can experiment with designs and placements for as long as you manage your website, but there’s always a room for improvement. The easiest way to start is to set up Hellobar though. You can add more forms later but Hellobar is likely to stay there forever. It’s non-intrusive, easy to design and doesn’t irritate the user. Another marketing platform mainly designed around emails, Mailchimp is my go-to for seminars and marketing advice. One thing that you’ll find especially useful is automation. Have you ever subscribed to email courses? It is probably on a platform like Mailchimp, which allows you to set milestones to automatically go out to your customers. 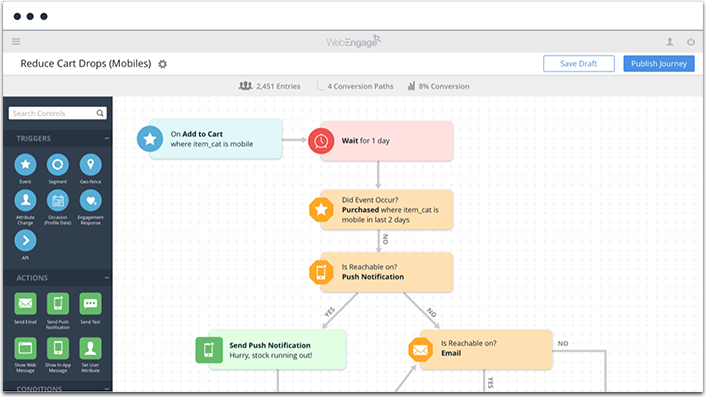 WebEngage is an automation platform for marketers, and a decent one. I personally haven’t used it that much, so I wasn’t sure if I would include it on this list. It was the push notifications and in-app messages features that pushed me to do so. If those are a tool you could use, you may be able to drive conversions with simple messages letting the user know about the option. It is pretty good for mobile CTAs. PadiAct is an awesome platform for improving email subscription calls-to-action, which for many of us is our number one way of reaching potential customers and making repeat sales. 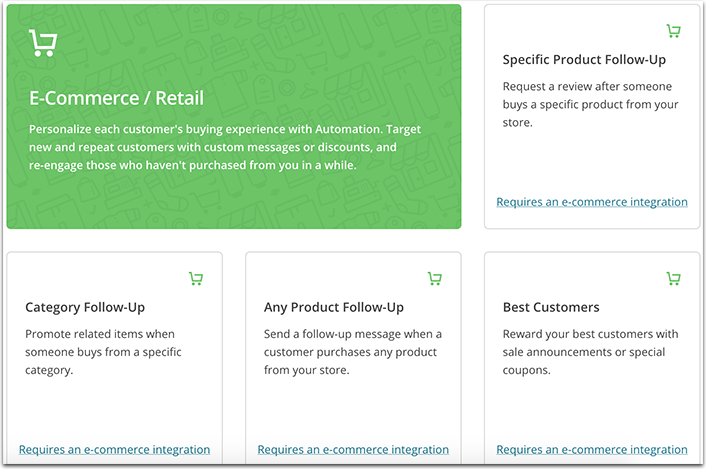 It has a number of useful features letting you place your call-to-action at the right moment, exactly when the user is most likely to opt-in. Content isn’t just about blog posts, podcasts, graphics and videos. It is email marketing, as well. Email marketing is actually the number one method of promotion, above other ways. But you need a strong template to get you going. 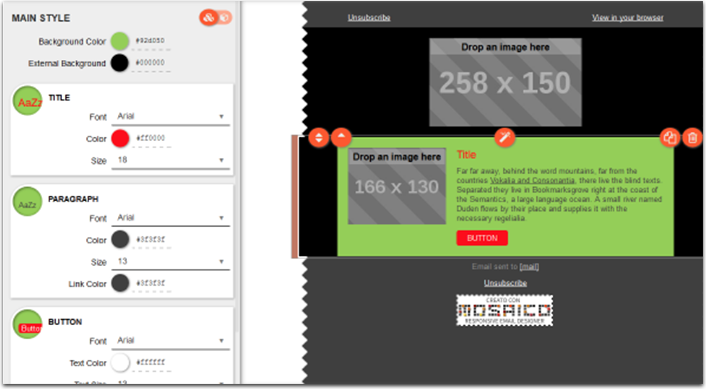 Mosaico lets you generate branded templates for newsletters, welcome letters, drip campaigns, sales announcements, and more. Best of all, it is free to use. 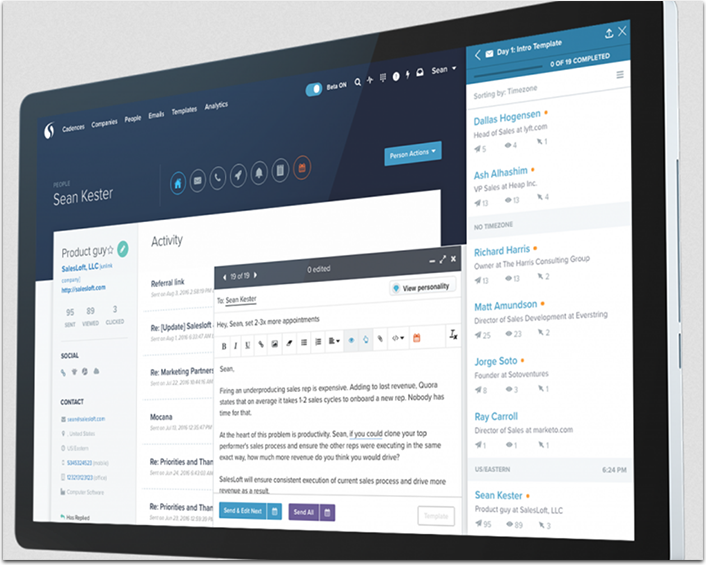 All templates are responsive and professional grade, you use drag and drop for easier customization, and you are supporting open source apps every time you try it out. 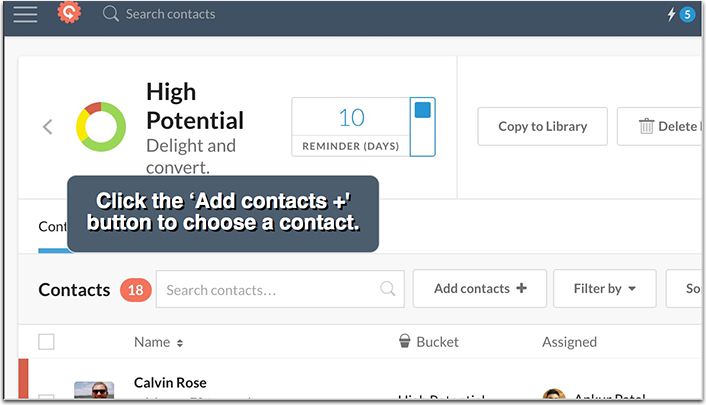 What contacts are the most valuable in your networking list? Who should you be taking special care to cultivate, and which are better left with a more general approach to communication? Contactually takes the guesswork (and a lot of the work itself) out of communicating with potential or long term customers. It connects with Google Accounts or Office365, syncing up your contacts lists and going through interactions to find the key points of focus for you. They have a mail service that can be used to separate those key contacts away from the usual drip email herd. I like Contactually because it uses what is already there to personalize your targets based on your past interactions; not just outside information that ranks them based on influence. After all, Mark Cuban may be a better prospect than the supplies manager at the Kinkos down the street. But who is more likely to go into a partnership with you? A child product of Saleforce, you can connect the CRM with SalesLoft seamlessly to integrate your CRM with this helpful sales development platform. They claim to be able to improve successful demos and appointments by a stunning 300%, and to drive those leads from opportunities to actual sales. They start at $75 per month for smaller teams, giving the core features that will help you to increase those sales numbers. For just $25 more you can get their professional platform, though some of the features on that one may end up unused until the team grows. In any case, it is worth having and using to get those sales really pumping. Are there any email marketing and lead nurturing tools that need to be added to the list? Share them below!